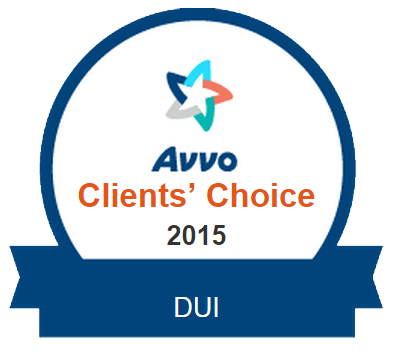 Did you receive a New York DWI or DWAI? Below you will find links to pages containing detailed information about various DWI and DWAI charges in New York. We have written the articles below to help our prospective and current clients gain a better understanding of the charge(s) they may be facing and give some basic examples of how we might defend them. Hopefully, this info will provide some insight into the process for a DWI in Ithaca, NY and the surrounding areas. We hope that by reading the articles below the prospect of a criminal charge will be a little less scary.